Your tech-savvy clients will love this personalized gift that lets them charge their electronics wherever they are. 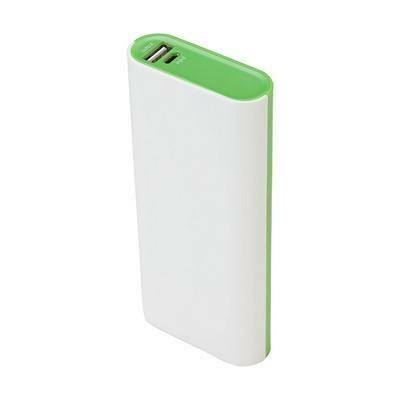 Features a 10000 mAh battery capacity to easily charge most smartphones. 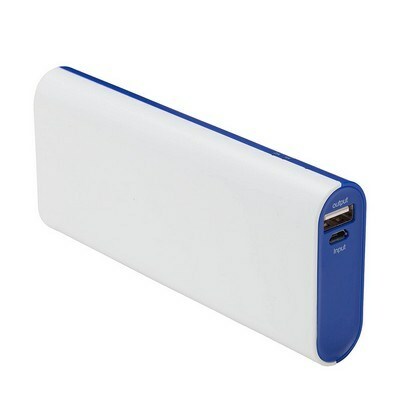 This Chi Pisen® Mobile Power Bank can store in a purse, backpack or business bag and they’ll always have a power source close at hand. 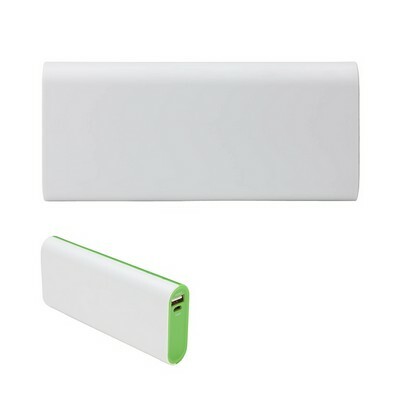 With a lithium ion battery with 10000 mAh battery capacity, the personalized power bank is capable of charging most smartphones. 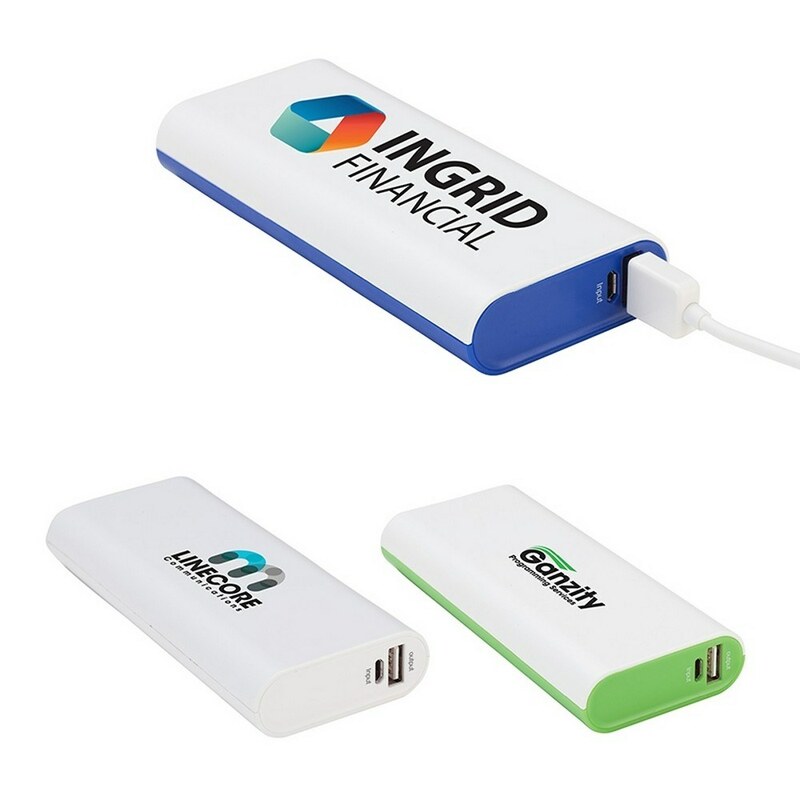 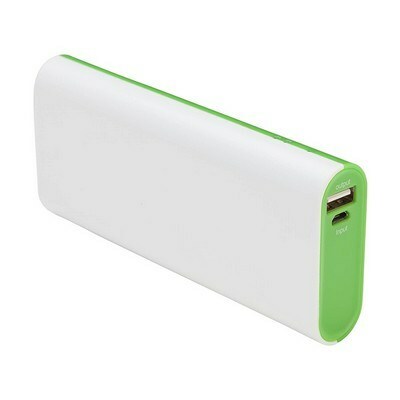 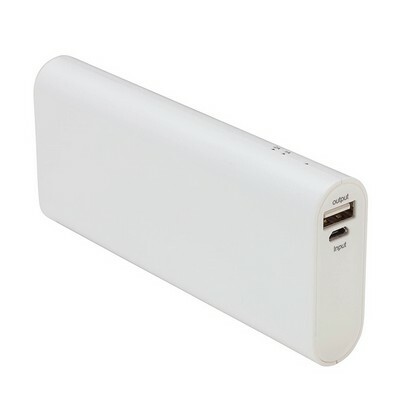 Generate some excitement for your business with this Power Bank as a part of your next campaign.